THE DM OPERATIONS CENTER The Document Managers Operations Center is a secured scanning facility to support document conversion projects. DROWNING IN DOCUMENTS? 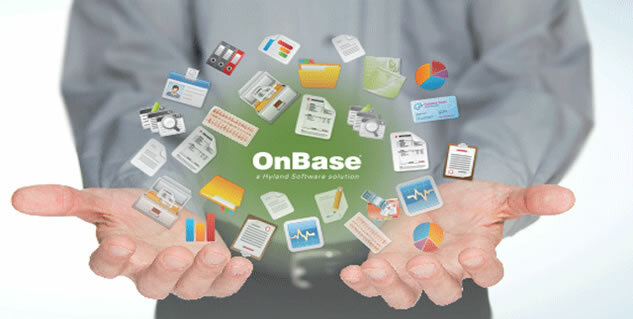 Let our experience with Enterprise Content Management tools such as OnBase, FileNet and Kofax work for you. NEED PATCH MANAGEMENT? 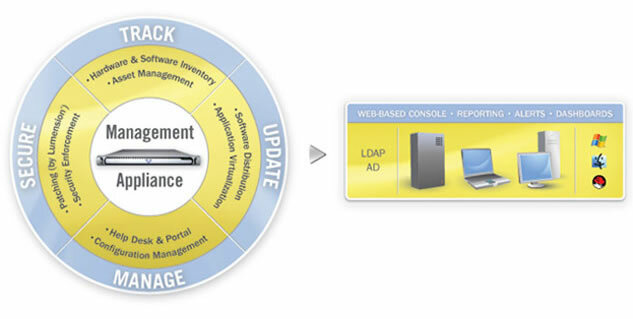 Document Managers features the KBOX, an asset and inventory management system that enables you to manage your IT infrastructure at the push of a button. Document Managers is a professional services and IT solutions firm that specializes in document management and conversion. Since 2000, our company has provided consulting services as well as IT hardware and software to Federal, State and Local government agencies. 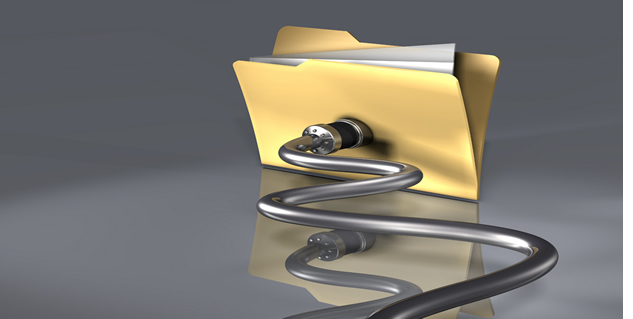 We pride ourselves in offering a complete solution to our customers that supports “everything associated with a document.” From staffing document digitization projects to delivering computers, peripherals and office equipment, Document Managers is the complete resource for your needs.